The MAH JONGG MASTER POINTS™ System certifies and authorizes tournament Hosts to run Mah Jongg games/ tournaments where MAH JONGG MASTER POINTS™ are awarded. Mah Jongg players can accumulate points and achieve ranks, by participating in these sanctioned tournaments where American-style Mah Jongg is played. 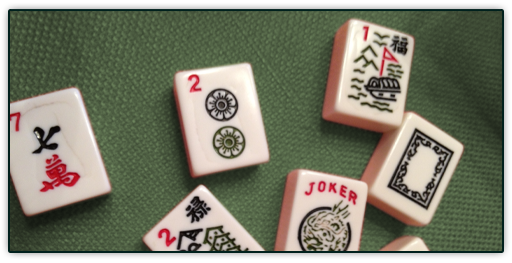 If you play Mah Jongg, you have probably heard about the wonderful National tournaments run by MAH JONGG MASTER POINTS™. Players receive Master Points at every Mah Jongg Master Points™ sanctioned event..